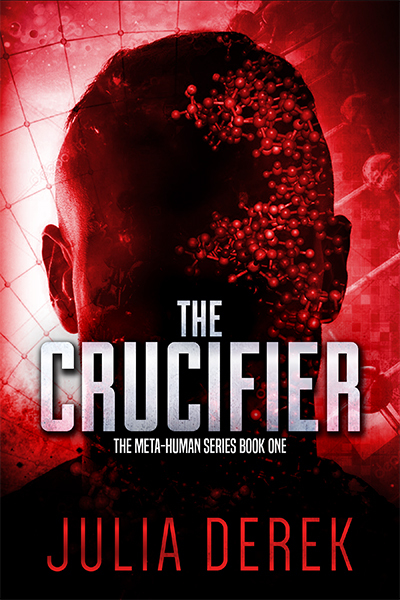 When the FBI assigns the Crucifix Killer case to Special Agent Gabi Longoria and her partner, she’s confident. They’ll surely catch the sadistic killer within days. After all, they just took down a worldwide conspiracy that has forever changed the earth’s population. But the case is not as straightforward as it first seemed. The serial killer’s M.O. keeps changing. Are they in fact dealing with two killers? A man and a woman perhaps? Meta-humans? 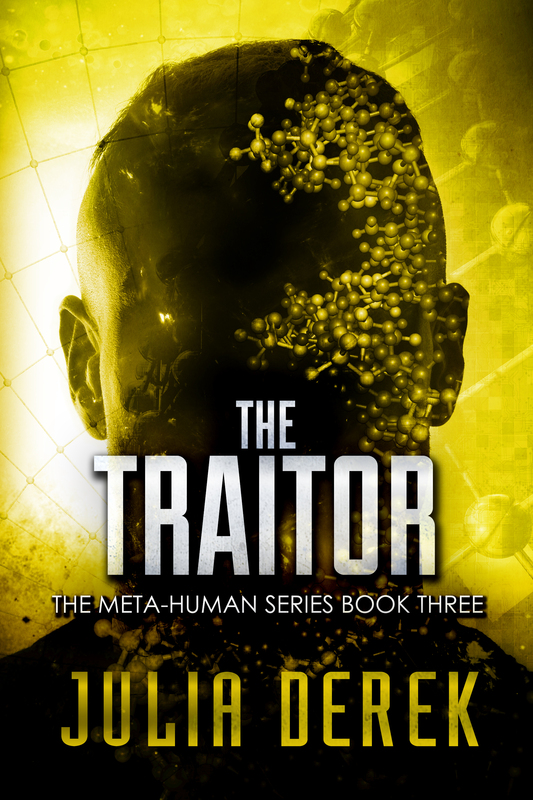 Metas are genetically engineered humans with superior abilities, the remnants of the conspiracy and the reason Gabi became an FBI Agent in the first place. Nothing quite makes sense. And then Gabi gets the distinct feeling that someone is after her. Is the killer planning on making her the next victim? 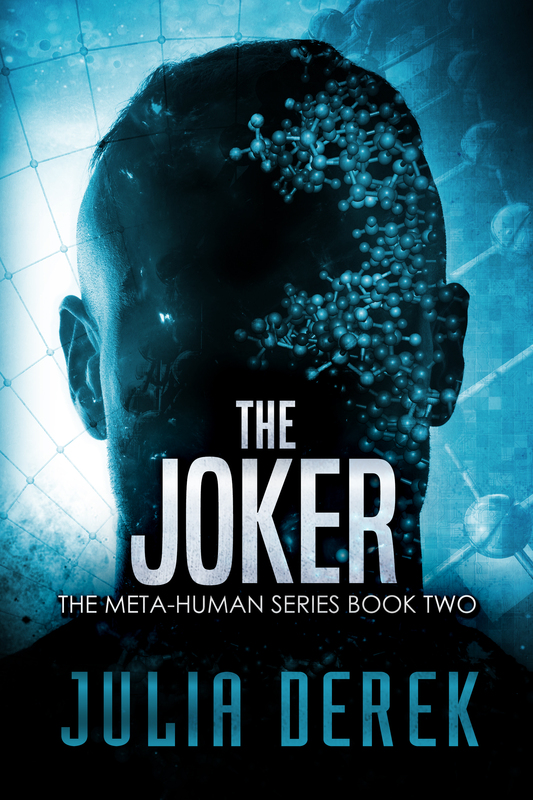 A gang of bank robbers known as the Jokers has the authorities scratching their heads. The FBI believes the bank robbers consist of meta-humans—genetically engineered humans with superior abilities—because not only are they extremely elusive, but one of them outran a speeding car. Having experience with metas, Special Agents Gabi Longoria and Ian Armory are called in to catch them. Two years ago, FBI Agent Gabi Longoria thwarted a conspiracy from taking over the world and filling it with meta-humans—genetically engineered human beings who are better-looking, healthier, more athletic and smarter than regular people. When America finds out that not only has the government kept it a secret how many metas there really are in the world, but that they’re also prone to violence, panic sets in. Movements form across the country with the goal of eliminating all metas. Tensions between metas and regular humans escalate, and a civil war seems inevitable. Gabi is caught in the middle, because her fiancé and fellow FBI Agent Ian Armory is a meta himself—and he decides to take the metas’ side. BUY AT NOOK, BUY AT APPLE, BUY AT KOBO. In her first trimester, Special Agent Gabi Longoria gets a disturbing email. It informs her that the baby she’s carrying has serious genetic defects. Basically, it will become a bloodthirsty monster, a human killing machine. She and her fiancé/partner, Special Agent Ian Armory, try to reach the email’s author to learn more. The author is a Swiss scientist who was involved in a conspiracy to create a master race on earth. How can he know what he claims in the email? They get no response. 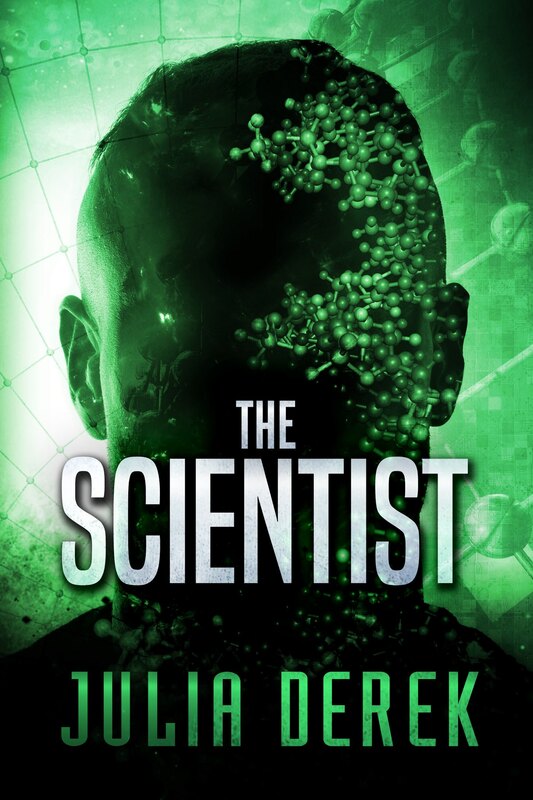 They have no choice but to head to Switzerland and confront the scientist face-to-face. Has the scientist told them the truth? And if he has, what are Ian and Gabi going to do?